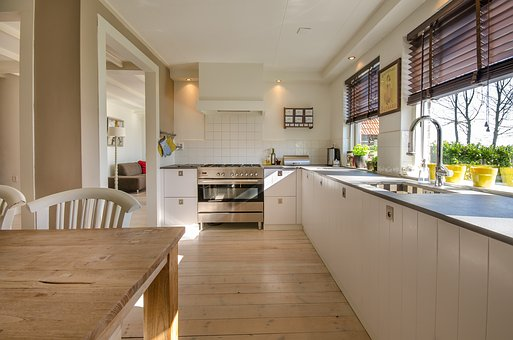 Kitchens tend to be one of the favoured parts of a house and a good kitchen cn make or break a house sale. This is reason why many people turn to a Kitchens Doncaster company to update their existing kitchen and give them the space of their dreams. There is no kitchen too big or small that can’t be held by a professional kitchen design company. 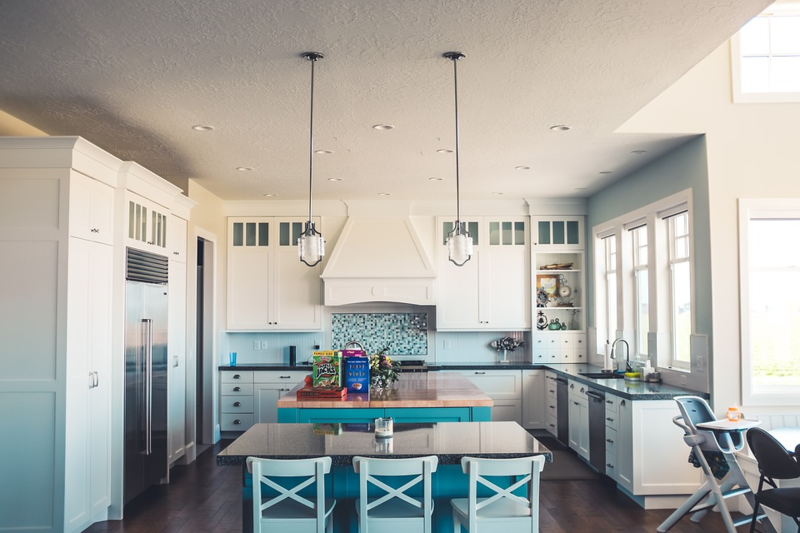 Here in the UK there are some very interesting statistics that surround our habit sin the kitchen and many of them were reported in the Houzz UK’s 2015 Kitchen Trend Report, here are some of them for you to have a look through. It is thought that we spend around 12 percent of your lives in the kitchen which over the average lifetime works out to about 2.8 hours a day, which is much more than the time it would take to make an evening meal. It adds up all the time you spending popping into the kitchen to make a cuppa, put some washing on, cleaning, grabbing a snack as well cooking your main meal of the day. Over 54 percent of people who planned a kitchen redesign opted for an open plan kitchen-dinner look rather than a separate dining room. Interestingly of those opting for open plan around 63 percent of people incorporated an island into their chosen design. Many house buyers were also looking for this layout. Gas hobs are still popular in the kitchen with induction hobs following closely behind. Over time more and more people will slowly move towards electric or induction as people become more and more conscious of the impact that they are having on the environment and look for ways to minimise this. Wood-burning stoves are still installed in over 8 percent of all home with the West Midlands region being one that appears to prefer to include a wood-burning stove in their design. In the London area one of the most popular additions to a kitchen area is a wine fridge with around 21 percent of homeowners in this area adding one. This makes up around 15 percent of people looking at redesigning their kitchen. Technology in kitchens is also a popular option with many people having televisions installed as well as speakers placed in the ceiling space in order to be able to enjoy some of their favourite meals whilst cooking in the evening.